We are very excited to be headed to the Future of Education Technology Conference in Orlando, Florida next week! We hope to have a chance to meet some amazing educators on our journey. If you are heading to FETC too, please take the opportunity to connect with us at our booth, or attend one of our sessions. Please stop by booth 2005WW in the iHub Innovation Lab for ideas and inspiration. We’ll be raffling off some Premium Teacher accounts and giving away plenty of bling! Explore the powerful possibilities for teaching and learning with interactive virtual reality across all content areas and grade levels. Participants will learn how to turn 360 images into engaging student-driven learning experiences using ThingLink’s 360 photo editor. This session promises to be bursting with enthusiasm and packed with pedagogy to help educators learn, share, and create 360/VR Lessons. 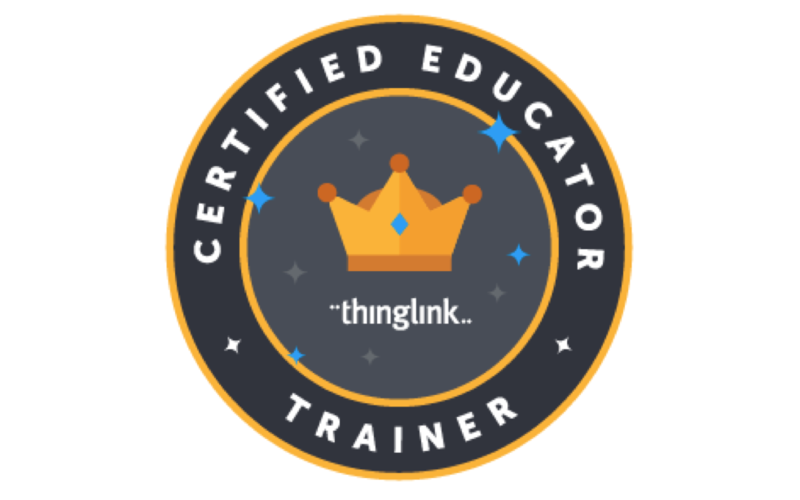 Our goal is to help educators feel confident and prepared to seamlessly integrate ThingLink 360/VR into the classroom. Learn how you can benefit from working with EdTech startups to build classrooms full of students who use entrepreneurial thinking skills. Hear how you can enhance your understanding of the available technological resources while ensuring that future edTech products successfully address your needs. You will learn to ignite innovative thinking, have an opportunity to hear brief pitches from six educational entrepreneurs, learn evaluation and feedback techniques that can be modeled in your classroom, and develop a strategy for implementing a fresh new pedagogy in your school. Experience a short ideation exercise brainstorming current educational challenges and innovative products/strategies that can be used to overcome these challenges. 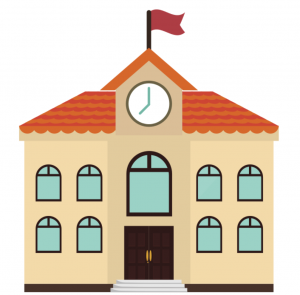 See how this successful model in place in classrooms in Canada and several American states can engage students, ignite thinking skills, and build your EdTech community partnerships. Leave with a draft innovative solution to one of the challenges identified and a great lesson approach to implement immediately. BYOD. Augmented Reality (AR) and Virtual Reality (VR) are captivating concepts. People love watching impressive animations appear out of nowhere and provide the viewer with additional information that improves the learning experience. In this session participants will explore how to use FREE or inexpensive Augmented Reality (AR) and Virtual Reality (VR) applications of high educational value in the classroom in order to bring STEM lessons to life.The presenter will demonstrate an overview of apps and hardware made by some of the most innovative AR and VR companies such as Daqri, LightUp, Aurasma, and Fisher Price. First, the participants will learn how to create their own AR elementary, middle, and high school level triggers using Daqri’s 4D Studio (FREE). Participants will also learn how to create their own AR triggers in the classroom with Aurasma (FREE), and craft student-made AR triggers and lessons that illustrate their understanding. Then, the presenter will show how teachers can utilize AR with the LightUp Tesla Kit ($83) to augment STEAM lessons. Finally, the presenter will showcase how low-cost VR technologies, such as Matell’s ViewMaster ($39) All of the activities shared in this dynamic session are aligned to several Language Arts, Science, and Math Common Core Standards.